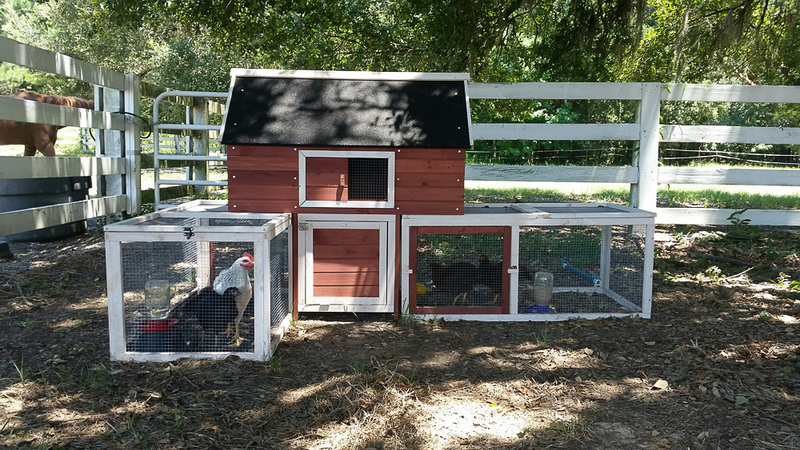 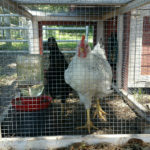 We are excited to announce our new chicken program that kicked off in June at the Equestrian Center. 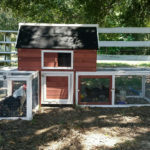 We are starting very small with just a few chickens in which some of our Oldfield kids have signed up to learn the responsibilities of raising hens. 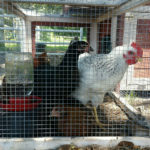 We hope you will have an opportunity to visit the coop and all our animals at the Equestrian Center this summer.